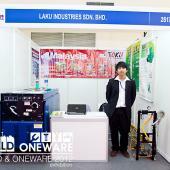 Laku's participation at OneBuild, Malaysia. 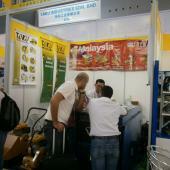 Laku Industries Sdn Bhd was participate exhibition at the Canton Fair on Guangzhou, China. From 2011 April 15-19. With TOKU branded products, representing the top level of construction machinery, dominated the occasion, showcasing the great technology of construction machinery’s capability and style. 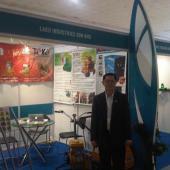 Laku's participation at Canton Fair, China. Laku's participation at Showcase Mumbai, India. 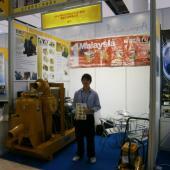 Laku Industries Sdn Bhd was participate exhibition at the Showcase on Mumbai, India. From 2011 October 12-14. With TOKU branded products, representing the top level of construction machinery, dominated the occasion, showcasing the great technology of construction machinery’s capability and style. © 2018 LAKU Industries Sdn Bhd. All Rights Reserved.